Our company shares glorious credentials with the successful Manufacturers, Suppliers and Exporters of Air Cooled Chiller. 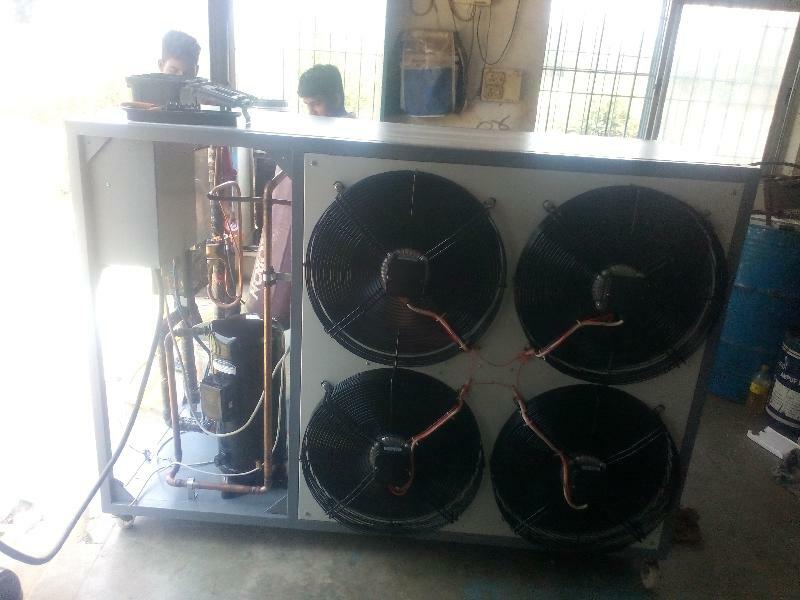 Our Air Cooled Chillers (10 TR) are manufactured in compliance with set industrial norms. In order to meet the bulk and urgent requirements of the buyers, we maintain a large stock of the Chillers in our state-of-the-art warehouse. One can obtain these at nominal rates from us.